You gotta know the rules to play the game. Take it to the hoop. What can we imagine for our lives? What if we were the star players, moving and grooving through the game of life? 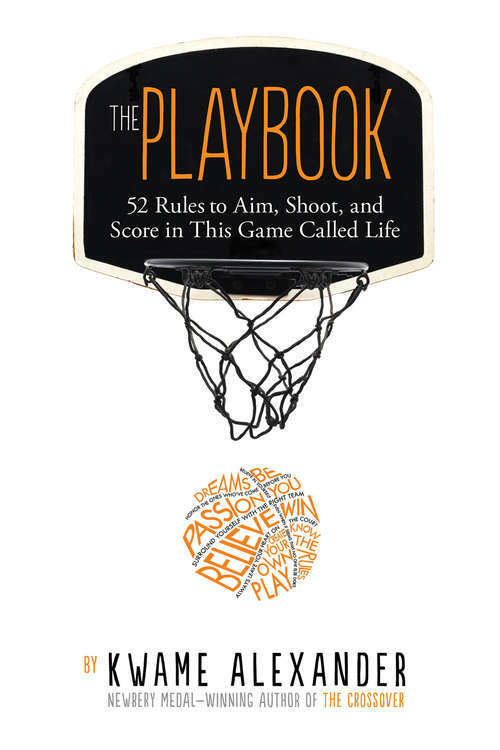 What if we had our own rules of the game to help us get what we want, what we aspire to, what will enrich our lives?